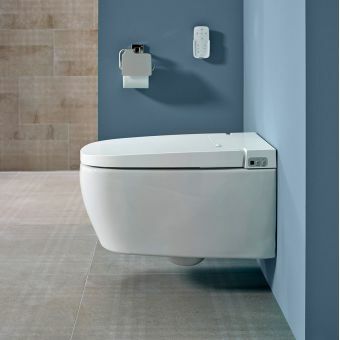 Unrivalled in the field of user comfort and hygiene, the Geberit AquaClean Sela is a marvel of modern design innovation. 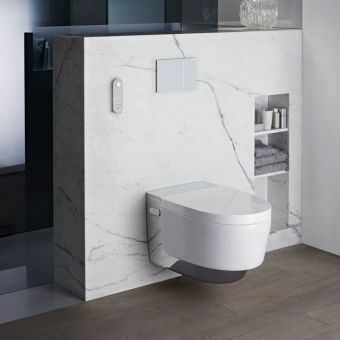 By using fully controlled water jets, drying technology and an array of features molded around user comfort, this WC unit effectively combines the toilet and bidet into a sleek, modern bathroom solution. 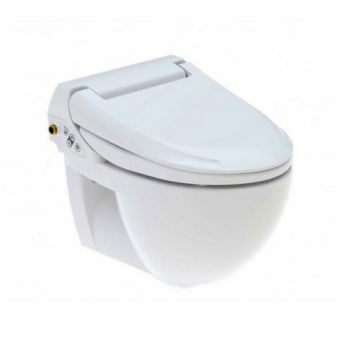 An ergonomically shaped seat, with integrated heating, provides you with total comfort at every use. 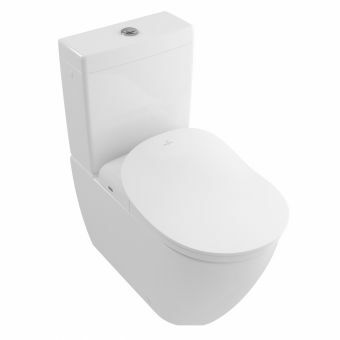 Fitted with a soft-close and soft-stop hinge, the lid and seat move in a quiet and controlled manner. The in-built water spray is fully adjustable in both heat and pressure, allowing you to customise your experience to your every need. 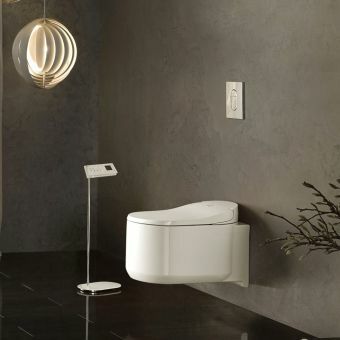 Washing you clean with a gentle jet of lukewarm water, this toilet brings unparalleled levels of comfort and hygiene to your home. 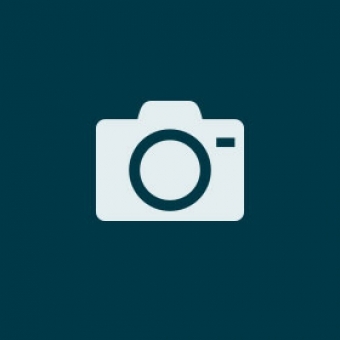 While this unit includes state of the art technology, it could not be simpler to use. 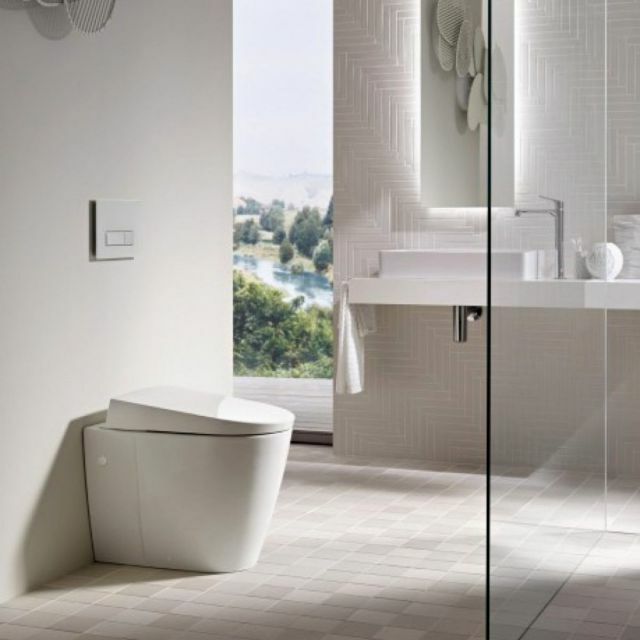 Incorporating an easy to understand layout, the control panel and remote control bring intuitive access over all the features of this state-of-the-art WC unit. 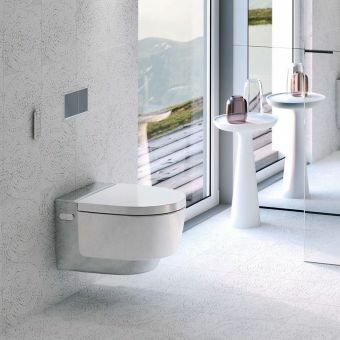 This floor standing WC looks every part like a normal toilet suite of the modern world, with sleek, unfussy designs and a very modern aspect in a pure white finish. 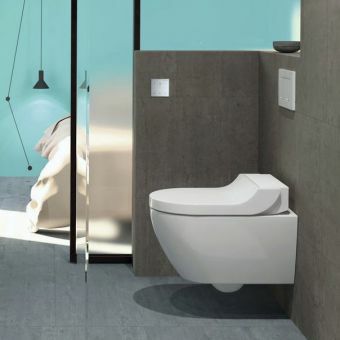 The rear of the pan sits neatly and tightly up against the wall to hide all water connections and waste leaving you with a smart uncluttered look.